The announcement of this year’s finalists in the OSCAR Hospitality Aged Care Awards has shone a spotlight on the amazing work Japara hospitality teams are achieving across our homes. Fourteen Japara staff members have been named as finalists in a range of hospitality categories – from catering to cleaning and laundry. 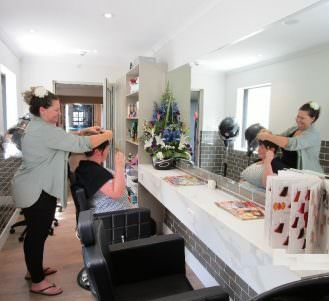 Japara’s General Manager of Hospitality Ian Burman said that the high number of Japara finalists highlighted the positive culture in our homes and focus on residents. “Our hospitality structure supports each home in providing the best services,” he said. 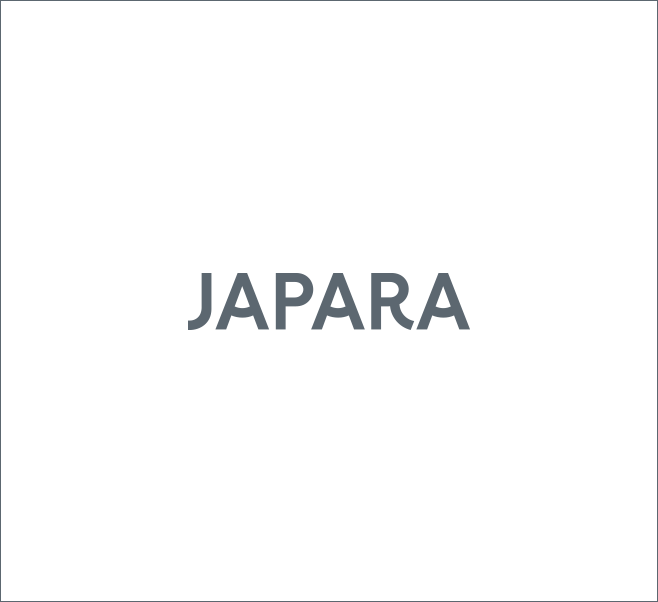 Notably, Japara staff dominate the 2018 ‘Facility Cleaner of the Year’ category. “Our cleaners are an amazing bunch of individuals who work hard but are happy to stop and chat with residents along the way,” Ian said. The OSCAR awards are held each year to recognise and celebrate excellence in aged care hospitality. The national winners from each award category will be announced at the Aged Care Hospitality National Awards Gala Dinner, which will be held on Monday 10 September, 2018 at The Cargo Hall, South Wharf, Melbourne. 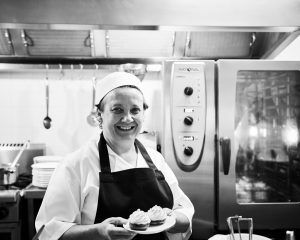 Japara Yarra West’s resident chef Anna Ivancic is a finalist in the ‘Chef/Cook of the Year’ category.